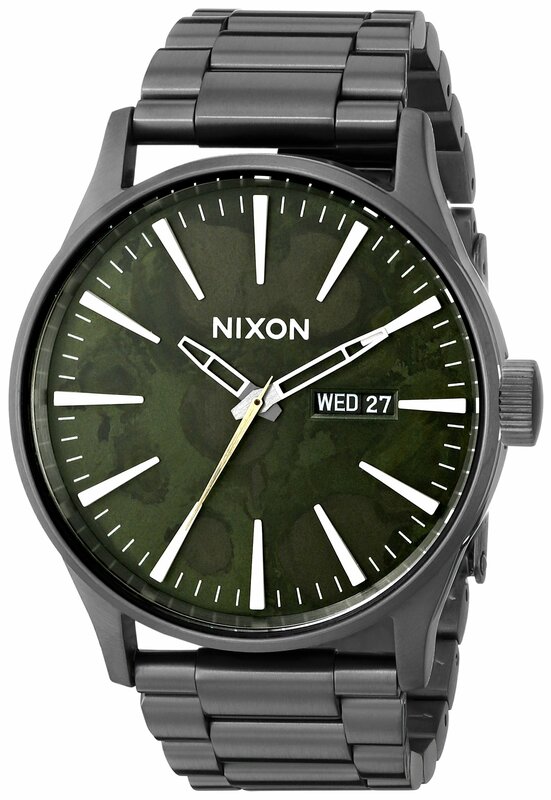 There's no chain of command here; it's all you with The Sentry SS - The Seafarer Collection watch from Nixon . The Seafarer Collection does its job from a foundation of strength and function, getting there and back in one piece. A place for everything, and everything in its place, stark minimalism and bold performance rule, and the right tool for the job takes priority over the ornamental or extraneous. Custom solid stainless steel case. Hardened mineral crystal. Triple gasket crown with enamel fill, stainless steel screw down caseback and spring pin lugs. Tapered custom solid stainless three-link bracelet with micro adjust double locking clasp. Miyota Japanese three-hand quartz movement with day and date display. Dial features: Applied indices. Printed seconds track. Custom molded hands with luminous fill. 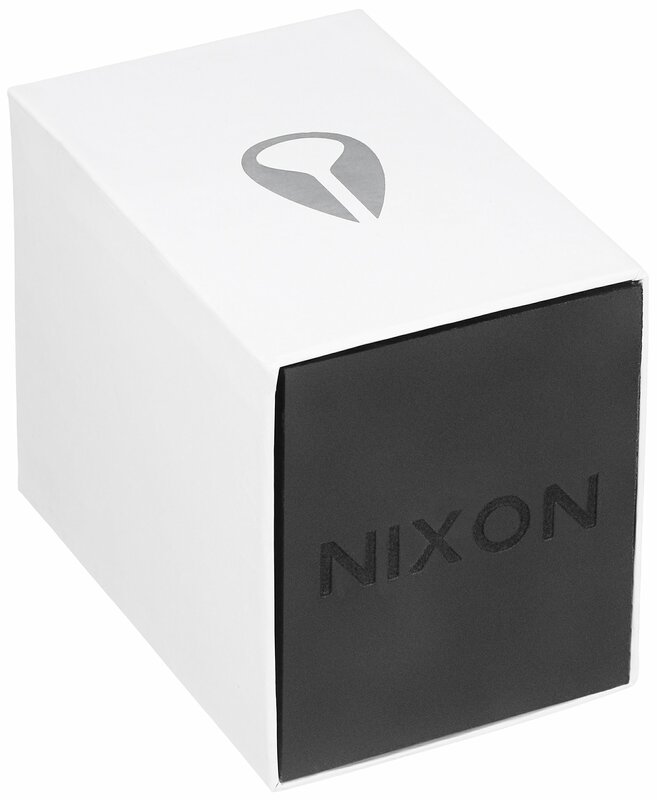 Water resistant up to 100 meters. Imported. 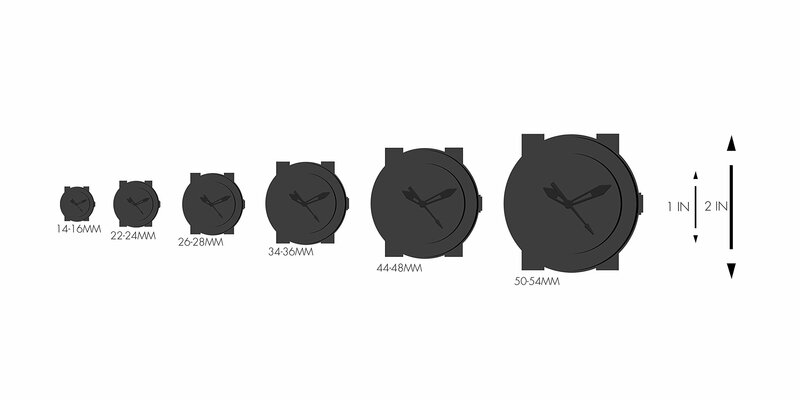 Measurements: Case Height: 42 mm Case Width: 42 mm Case Depth: 11 mm Band Width: 4 5 in Band Circumference/Length: 6 1 2 in Weight: 4.4 oz This product may have a manufacturer's warranty. Please visit the manufacturer's website or contact us at warranty@support.zappos.com for full manufacturer warranty details.